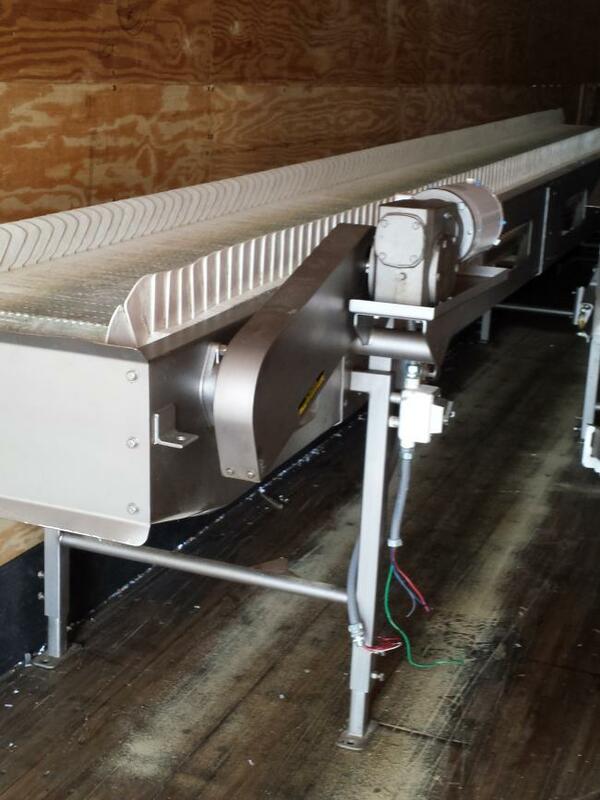 Used PPM Technologies bulk product conveyors for sale. 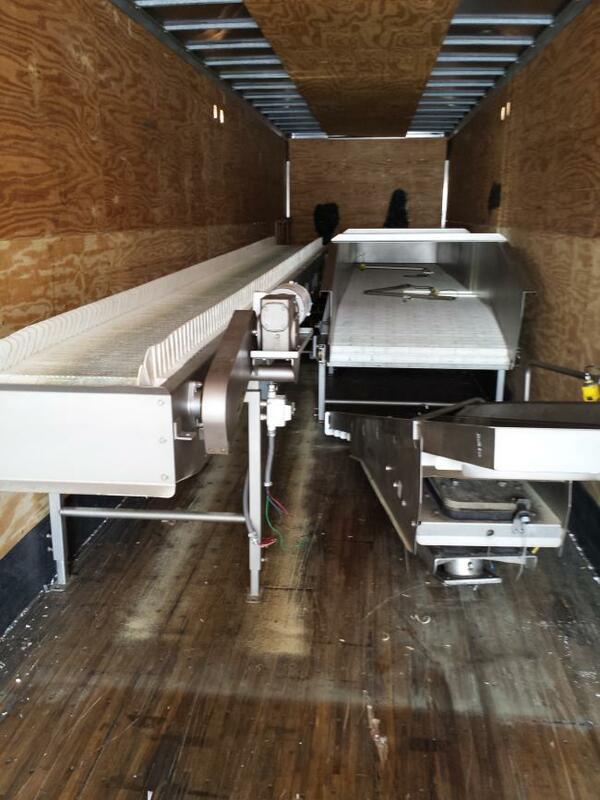 We have two conveyors. Your choice or take both. 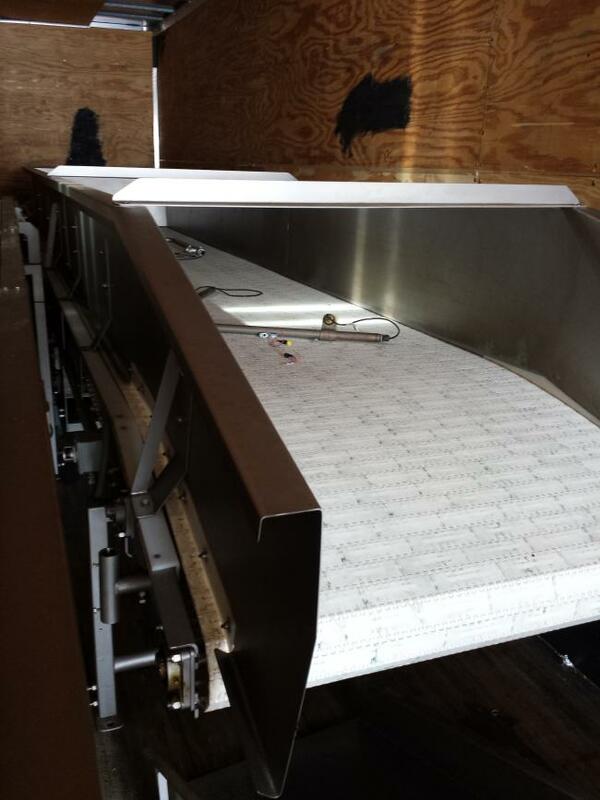 The low side conveyor is 21" wide and 21' long. 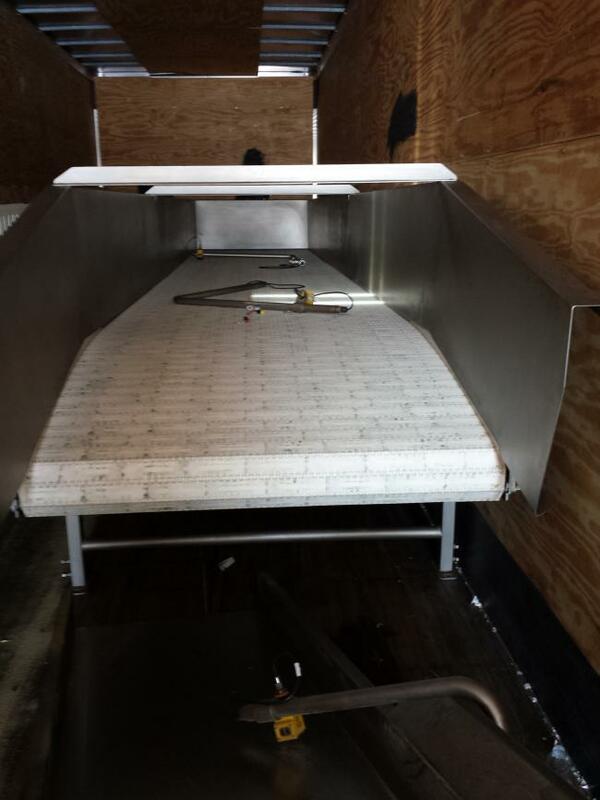 The high side conveyor is 45" wide and 21' long. Do not miss out on this opportunity.